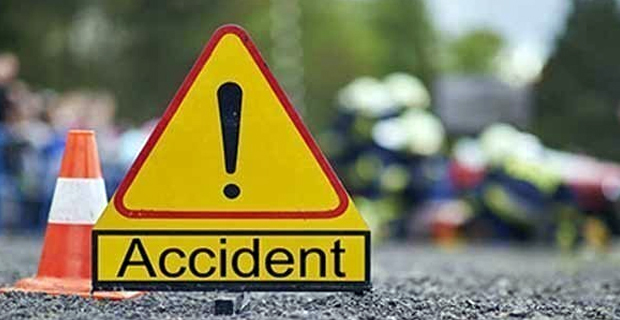 A 26-year-old bus driver and a woman in her 30's are currently admitted at the CWM Hospital in Suva following an accident in Valelevu on Friday night. Police say that the 26-year-old bus driver was heading towards Yasiyasi Road from Daniva Road when it is alleged that he failed to stop at the roundabout. The bus then collided with a vehicle that was being driven by a 24yr old man. Due to the impact of the collision, the bus veered off the road and crashed into a building. Police will be questioning the 26 year old bus driver.